We are that bakery-- the one located in historic Pescadero California, a beautiful country town about two miles off Highway 1 on the coast between San Francisco and Santa Cruz. We're that bakery with the Garlic Herb and Artichoke Bread. 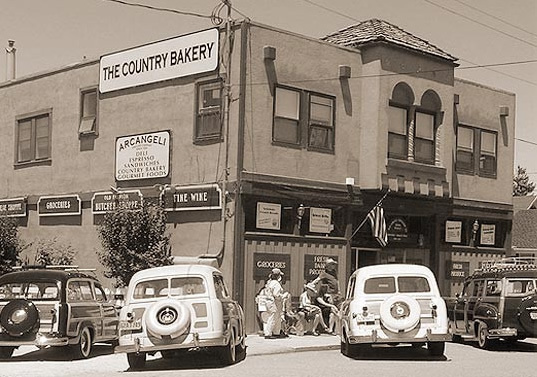 We've been here for over 70 Years: founded by Sante Arcangeli and run by the same family since our humble beginnings as Pescadero Bakery and Grocery in 1929. 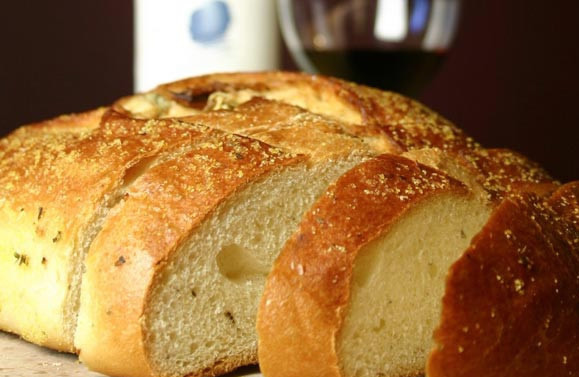 We have a unique selection of Italian and French-style breads, from our Garlic Breads to Artichoke Breads to Sourdough, plus a good selection of gourmet food items, pasta sauces, salsas, California Wine, cheese and more. 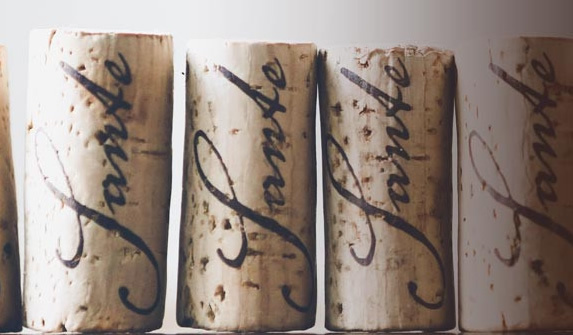 Step inside our online gourmet store, or take a drive along the Northern California coast and visit us in person in Pescadero.